President Muhammadu Buhari, Sunday night replied former President Olusegun Obasanjo for attacking him and his government. In a lengthy statement on Sunday, Obasanjo attacked President Buhari and the All Progressives Congress (APC) administration comparing it to that of the Abacha era. 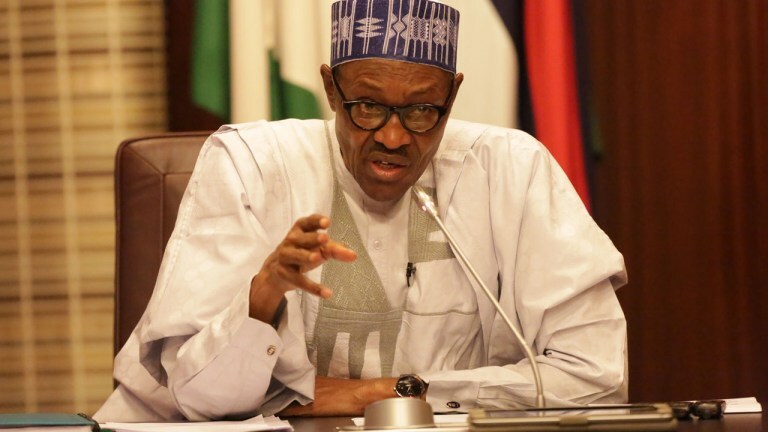 Presidential spokesman, Garba Shehu, in a statement said: “The sixteen-page letter the former President, Chief Olusegun Obasanjo, wrote to President Muhammadu Buhari and released this afternoon is the last push by desperate politicians who can’t handle the President politically and have resorted to subterfuge. 2019 Elections! INEC Publishes List of all Presidential, Senatorial & House of Reps. Candidates. Lionel Richie's son Milo, arrested at Heathrow for claiming he had a bomb in his bag he would detonate on plane and attacking security guard.